MORRISON, Colo. – Who wouldn’t want to get behind the wheel of a brand new Corvette Stingray? There’s a race car in Colorado that is like no other in the world. 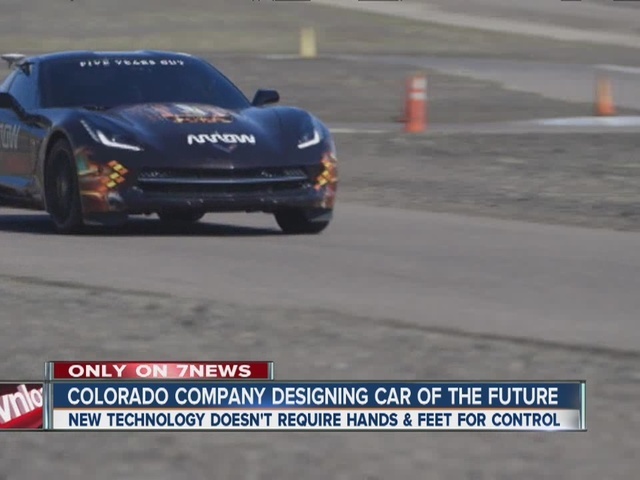 It’s the project of a Colorado company, Arrow Electronics that has the potential to change lives. The man tasked with testing it out knows a thing or two about driving race cars. “Literally, since I was five years old, I wanted to compete at Indianapolis Speedway” says Sam Schmidt. His dream to become an Indy driver came true in 1997. That crash 15 years ago, made Schmidt a quadriplegic and put him in a wheelchair. He wrote off driving. previous Building GM's most powerful Engine Ever, the Corvette Z06's 650hp LT4 V8!